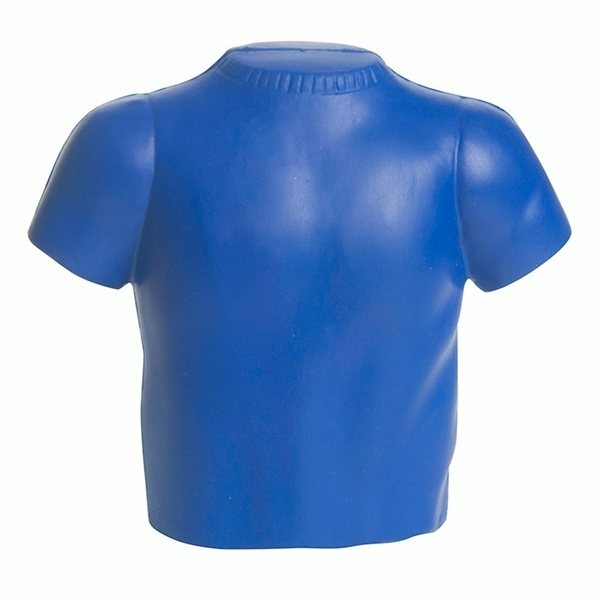 This T-shirt shaped stress reliever is a one size fits all promotional item. It’s perfect for any company or organization to advertise their brand. We also really liked the product itself, simple yet good quality. your customer service is excellent and easy to reach. We had dozens & dozens of appreciative of the flashlight we purchased. The quality for that cost was excellent. This product is great. All of our customers enjoyed it. High quality and also the prices to complement.